It’s a transition that scientists are closely following and a climate change story where there may actually be some positive side effects. The relationship between mangroves and their associated marine life cannot be overemphasized. Mangroves provide protected nursery areas for fishes, crustaceans and shellfish. They also provide food for a multitude of marine species such as snook, snapper, tarpon, jack, sheepshead, red drum, oyster and shrimp. 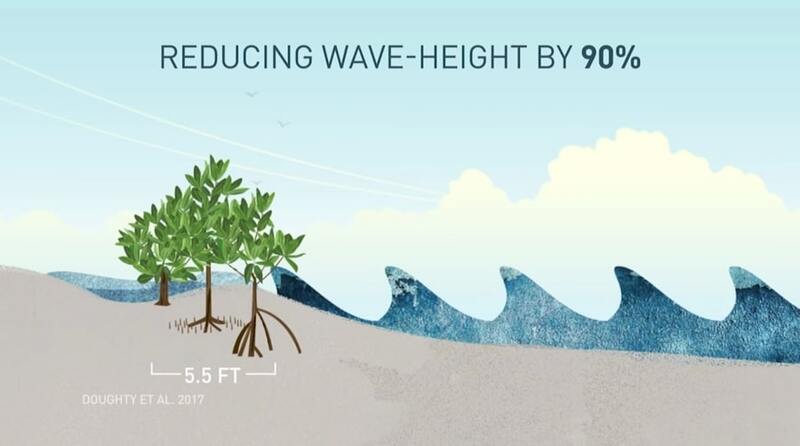 Florida’s important recreational and commercial fisheries would drastically decline without healthy mangrove forests. The mangrove’s expansion northward seems like it could be a beneficial side effect of climate change, but as the grassy saltmarshes are displaced, what are the unknown consequences? 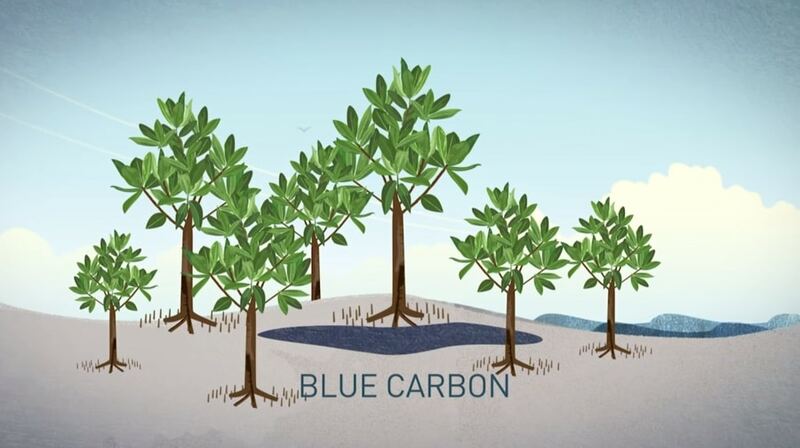 Related reading: Mangroves protect coastlines, store carbon – and are expanding with climate change, and further south, Florida’s Mangroves Face Death by Rising Sea Level. Related videos: The difference between weather and climate change and is climate change making hurricanes worse?